Are you missing out on free nursing care? Have you been properly assessed for Continuing Care? One of the biggest scandals in elderly care is the number of people wrongly charged care fees. 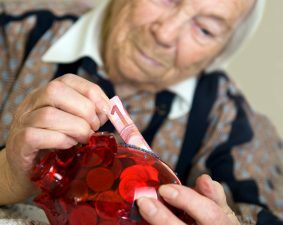 Tens of thousands of elderly people in the UK have been illegally forced to sell their homes and everything they own to pay for care that should be provided by the NHS – through NHS Continuing Healthcare funding. This funding is provided for people who need full-time care primarily for health reasons. If this applies to your relative, and yet you’re being told to pay care fees, ask for an NHS Continuing Healthcare assessment. NHS Continuing Healthcare is also known as Continuing Care. 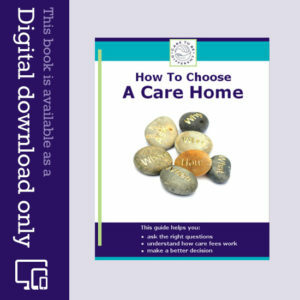 It’s available no matter what accommodation your relative lives in: It could be their own home, it could be a residential home or it could be a nursing home – or somewhere else. The assessment process is the same. Stage 1: This is called a ‘Checklist’ assessment. It’s a short ‘screening’ assessment that looks at 11 different types of health needs. The combined scores across all needs determine whether someone warrants going through to the second stage full assessment. Stage 2: The full assessment uses a form called the Decision Support Tool (DST). In this full assessment, as well as giving scores as before for different aspects of care needs, the assessors also look at the nature of those needs and how intense, complex and/or unpredictable they are. 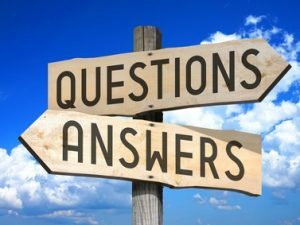 This is the point at which many families find the assessment process gets very subjective – especially for people with any degree of dementia. That’s why it’s vital that a family member is present at all assessments, to make sure that all aspects of health are considered and that nothing gets overlooked. 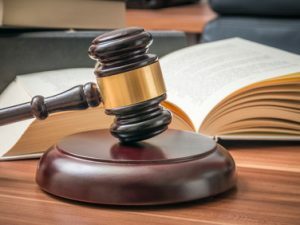 Although there are National Framework guidelines for all Continuing Healthcare assessments, it’s important to keep in mind that these guidelines do not replace case law, and one of the most important cases in Continuing Healthcare is the Coughlan case. Ask their GP to refer them for a Checklist assessment for Continuing Care. This assessment can be done by a GP, a district nurse, a social worker or other health or social care professional. Unfortunately many GPs are not familiar with Continuing Care. This is not only frustrating for families but it means many elderly people slip through the funding net. Don’t be put off by someone telling you that your relative ‘won’t qualify’. No one can possibly know that until an assessment has been done. If your GP won’t help, ask your contact from Social Services – and remember that if your relative has health needs, no one should do any financial assessment until a Continuing Care assessment has been carried out. Ask the manager of the care home if your relative has already been assessed for Continuing Care. If so, ask to see the assessment notes. As your relative’s power of attorney or formal representative or Court of Protection Deputy, you can also contact the NHS directly and ask for a copy of the notes. Contact the Continuing Healthcare department at the local Clinical Commissioning Group (NHS). If no assessment has been carried out to date, ask the care home manager to arrange for a Checklist assessment to be done. As before, no one should do any financial assessment until a Continuing Care assessment has been carried out. 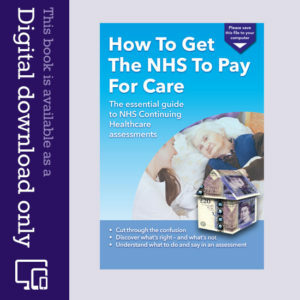 In either situation, if you’re told your relative will not go through to a full assessment (Stage 2), and yet you believe their health needs warrant NHS funding, you can ask for this full assessment to be done. If you’re still turned down at that stage, you can appeal. Read more about NHS Continuing Healthcare assessments. It could save your relative losing their home to pay for care. I have asked a Social Worker, Hospital staff, District Nurse for the past 3 years for a checklist to be carried out on my mum but this has always been denied. We have paid £900 every 4 weeks for the past 2½ years for her care. Her assets are now below £23.000 and all payments have been covered by the LA since late December 2014. Amazingly she has now had a checklist completed instigated by the Care Manager and is awaiting the full assessment. Her health needs have not changed in the last 3 year so I was wondering whether we can claim redress if she qualifies for CHC now?